Ria Fariñas is now a lifeguard! 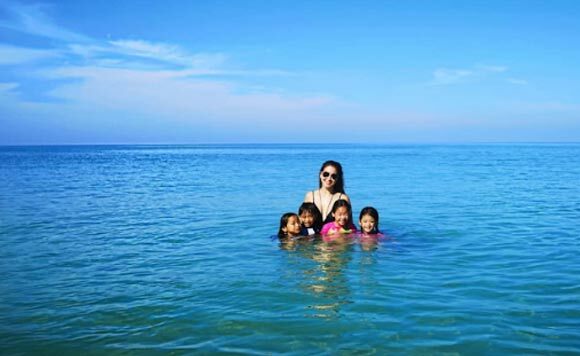 Ilocos Norte 1st District Senior Board Member Ria Fariñas has another reason to love the beach! 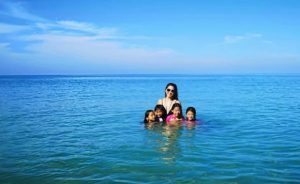 The politiko is the “designated lifeguard” of her daughter Natalia and her nieces during the recent beach trip. Fariñas, president of the Provincial Board Members League of the Philippines, posted an all-girls photo in Pagudpud.